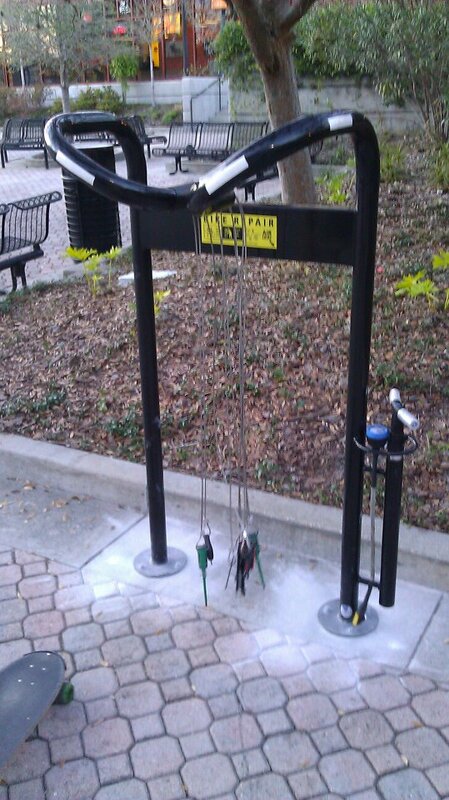 UCF installs DIY bicycle repair stands! 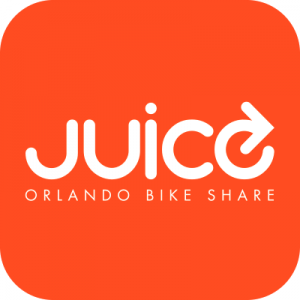 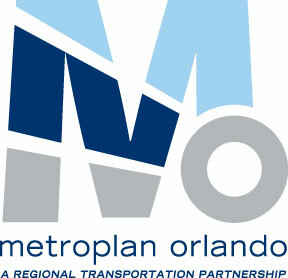 http://commuteorlando.com/wordpress/wp-content/uploads/2012/02/FirstBikeStandPic.jpg 960 539 Marcus http://commuteorlando.com/wordpress/wp-content/uploads/2017/09/logo_Commute_Orlando-webhead-650x214.png Marcus2012-02-09 14:44:572012-02-09 14:44:57UCF installs DIY bicycle repair stands! 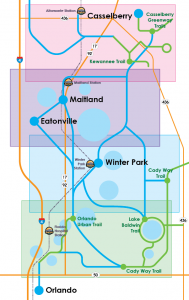 The new Guide to Active Fun for Winter Park, Maitland & Eatonville will be available at the Winter Park Chamber of Commerce tomorrow, and other distribution points TBA.